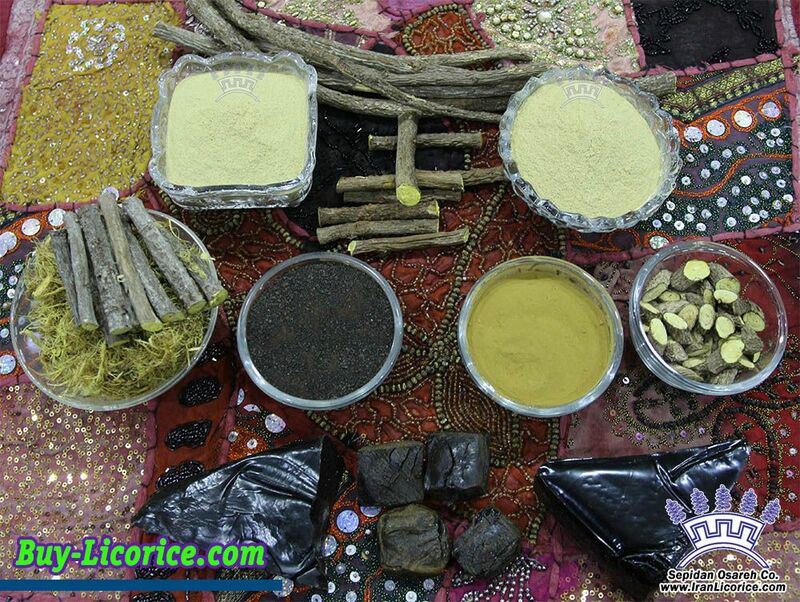 We Produce Licorice Root Powder ( Grinder Root Licorice Powder ). 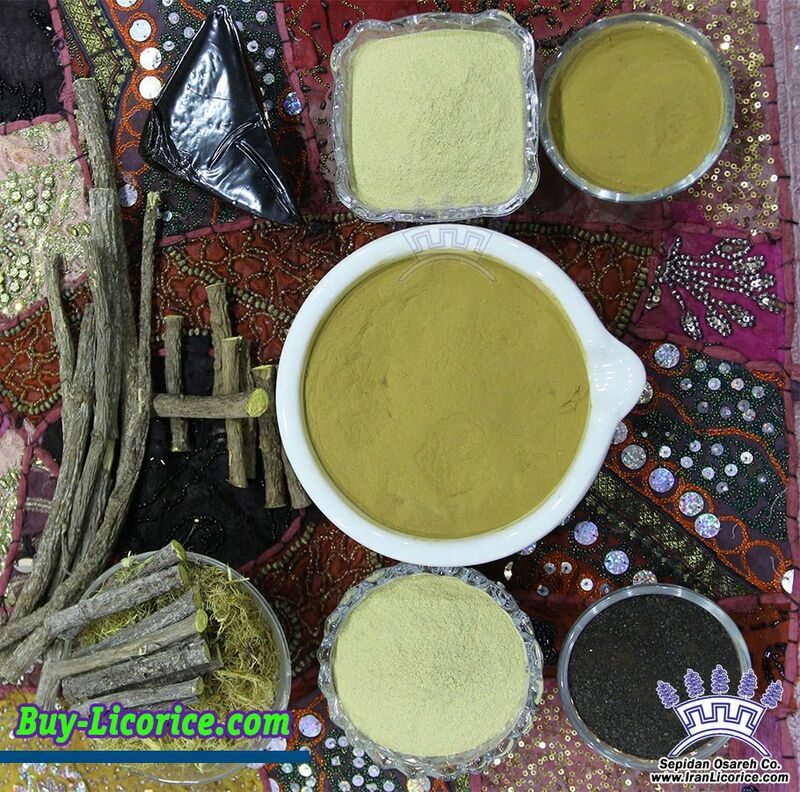 We can produce Grinder Licorice Root Powder with any Analysis that you may want. Copyright © 2016 Sepidan Osareh Co. All Rights Reserved.